We have become very careless and greedy. We have forgotten our relationship with earth, while our planet is facing a very critical situation. 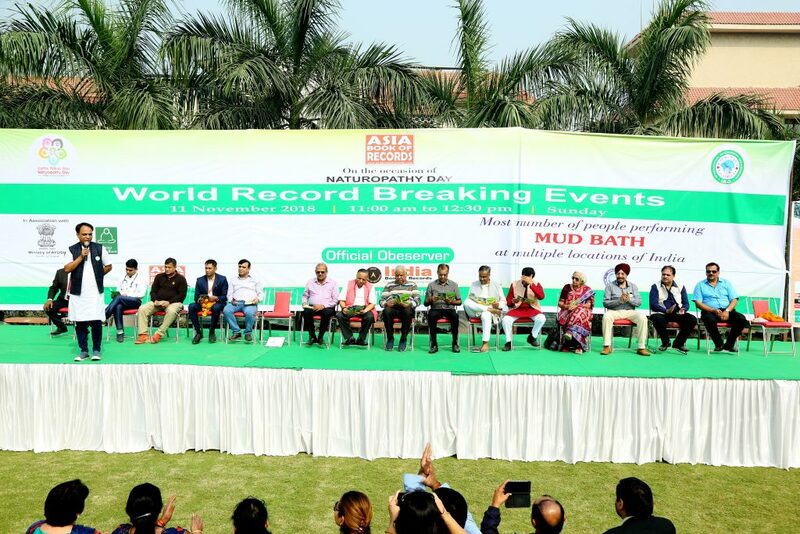 It needs to get a big treatment for cleaning its environment and saving life. For this, different types of public awareness program is required, this expedition is one of them. 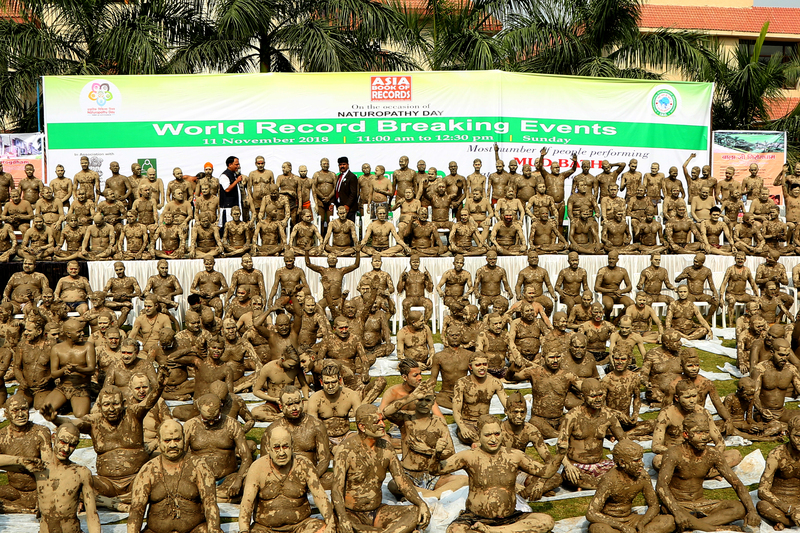 The record for the most number of people performing mud bath together is 302 and was achieved by International Naturopathy Organization at Balaji Nirog Dham, Delhi, India on November 11, 2018, co-organized by Ministry of Ayush – Government of India. Comments for MOST NUMBER OF PEOPLE PERFORMING MUD BATH TOGETHER are now closed.